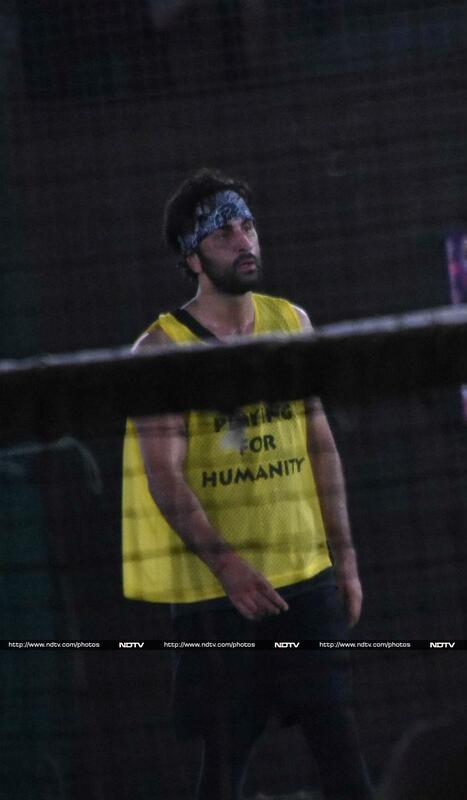 Ranbir Kapoor was photographed on the football ground. He was wearing a 'Playing For Humanity' printed yellow t-shirt. 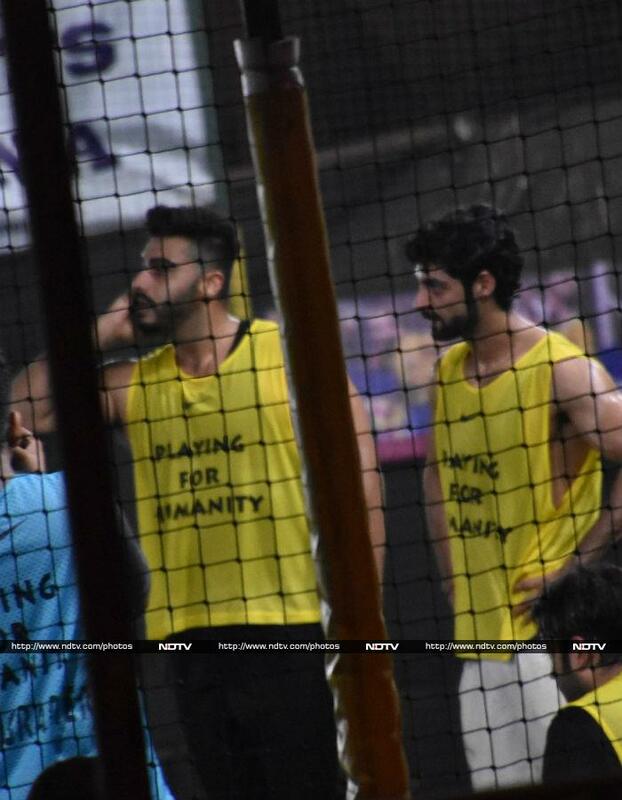 Arjun Kapoor appears to be discussing something with a teammate, as TV actor Karan Wahi looks on. 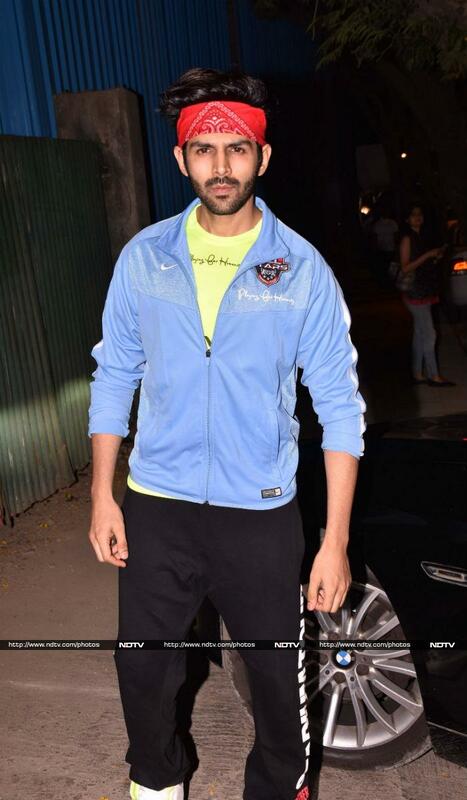 Kartik Aaryan posed for photographers outside the football ground. Actress Shraddha Kapoor looked lovely in a casual green top and grey pants. In the other part of the city, Prince Narula and fiancée Yuvika Chaudhary were photographed on their way out from a restaurant. The couple held each other's hand all the way up to their car. Ekta Kapoor picked a 'New York' t-shirt dress for a casual evening. Earlier in the morning, photographers spotted actress Disha Patani and her friend on their way out a cafe.